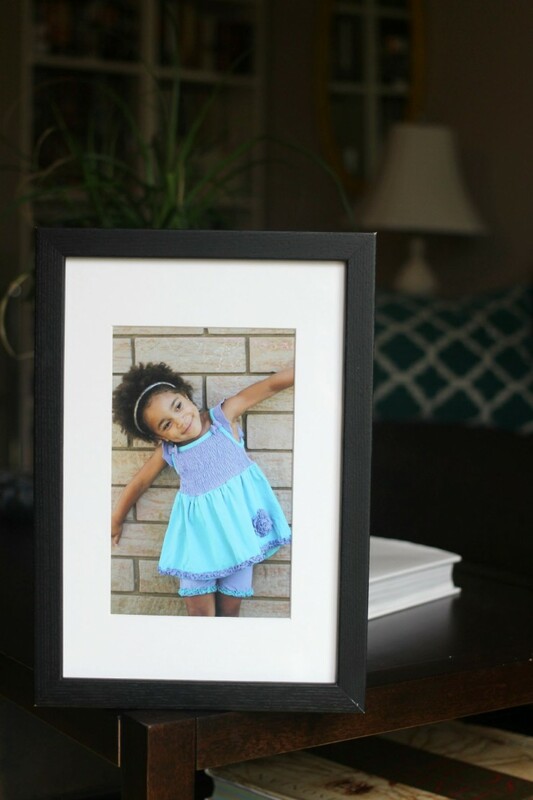 Gallery Frames with Posterjack: Summer Days #12PrintsProject - Frugal Mom Eh! 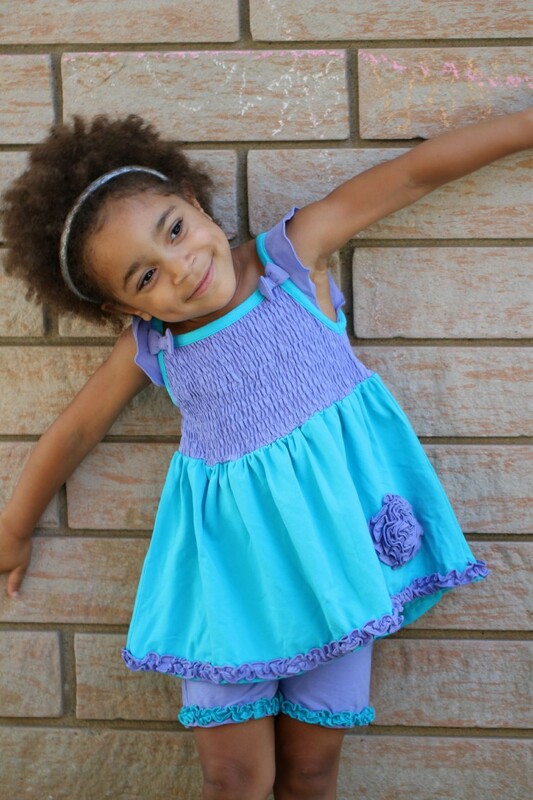 This has been a really great summer for us here in Southern Ontario – in fact it hasn’t quite ended yet! We spent August getting ready to move to our new house so it was a little bit hectic. Still we took the time to enjoy the outdoors and my favourite weather of the year – hot and sunny! Keira loves the summer as much as I do and I think you can see that from the smile on her face! She’s a bit of a ham, if you haven’t noticed yet. Everytime I take out my camera she begs me to take pictures of her but it is only very rarely that she is able to actually stand still! I love this shot because it is such a well composed but candid shot of her. The smile and her adorable dimples are all real and not faked. It’s perfect and easily my favourite photo of her. I went with a black gallery frame from Posterjack to really show it off in style. As we just moved I don’t have much on the wall yet but soon it will be part of a gallery wall of pictures of the girls. Over the past couple years I have featured Posterjack quite a few times from their gallery box, canvas prints, framed prints and so on. I am always happy and even impressed with the quality of products between the materials used and the actual printing job. I’ve become literally obsessed with their framed pictures. It is without a doubt my most favourite product from Posterjack. 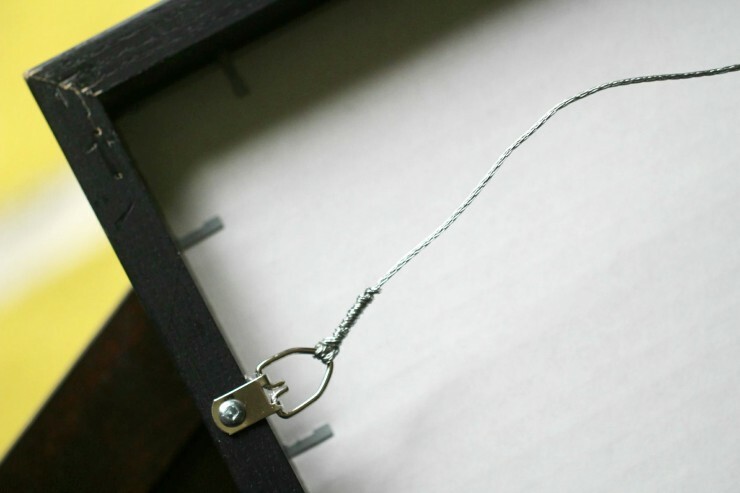 The gallery frame is a really gorgeous, timeless piece. I love the clean classic look to the frame and matte. The print itself is bright, clear and crisp and does the originals justice. The frame is nice and thick and sturdy hardwood. Gallery Frames come in four timeless colours; Rich Black, Alpine White, Espresso Brown, and Light Walnut. All of the components are made in Canada – from the hardwood frame, to the low glare framers acrylic, right down to the off-white acid free mat board. It even arrives ready to hang. Easy! Disclosure: I received the above mentioned product in order to facilitate this post. All thoughts and opinions are honest and my own. Love this picture (and her outfit!. I think you picked a great frame for it. It looks like you picked a great frame! Loving the photo you chose, too! I love a good frame and especially a ready to hang frame. I love to fill my walls with pictures of family. I love a good frame! I also love to fill my wall with family pictures. Aww you picked a great shot! I love the frame too. Posterjack sounds like an awesome site! You can’t beat a professional framed photograph. They just look so much better. What a pretty frame! I have the hardest time picking frames for photos. This sounds like you went with a great one! I started a gallery wall last year. I really need to add to it! I am looking for new frames. Will have to check these out! Nice! I’m all about a good frame – I know right where I would place this one! Beautiful frame to keep beautiful pics of your child! I love framing pictures too and I will check Posterjack. I’d love an espresso brown and light walnut frame. I am going to check this site out. I have a ton of photos i want to put up on my walls. This frame is pretty. It looks durable. I love framing pictures, so I’m always on the lookout for new frames. I love having options like these to create and display beautiful memories. It creates memories that will last a lifetime. This is a very nice frame and your daughter is so cute! My daughter brought home her school pictures today and this frame would be perfect for them! I just love that beautiful picture & the frame looks absolutely cute as well. And the best shot of the kid makes it look so precious. I would love one such to display my kids pic. I have some family photos that I have been meaning to frame and this just reminded me. I love the frame you choose and I think that would look great for a photo of the kids.